and absorbs easily and smoothly. A silky Aromatic Dead Sea Body Butter which is supremely rich and is quickly absorbed into the skin to leave your skin feeling soft and silky smooth. 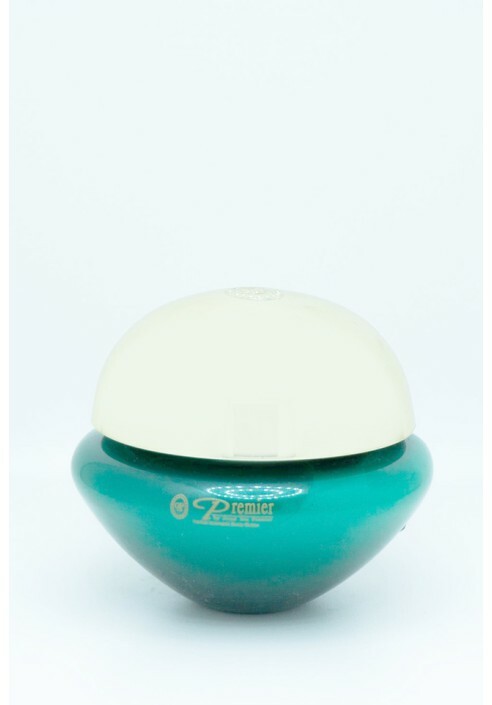 It is an excellent moisturizer intended to restore moisture to skin in need of intensive repair. An intensive, creamy allover body moisturizer that melts at body temperature which is ideal for treating dry, cracked skin. Application: Apply in circular movements to clean skin for ultimate hydration.